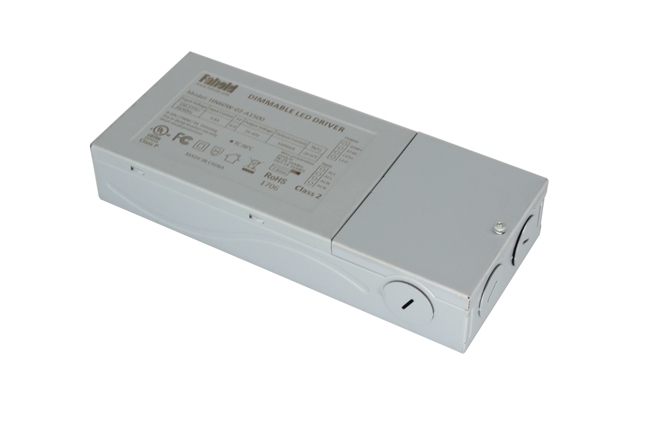 The HN60W-02 series is a 60W LED Driver for LED downlight, LED Troffer, LED panel light with UL certificate , Input 100-277/347v,the biggest output current can do 1500ma with class P,also with the 0-10v,pwm dimming,UL shell design with 5years warranty, high safety performance, good heat dissipation. 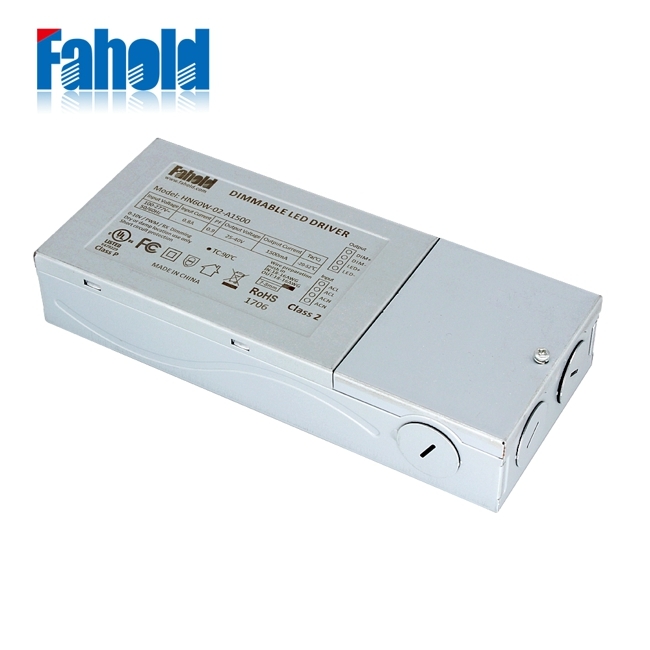 Looking for ideal Exterior Lighting Driver Manufacturer & supplier ? We have a wide selection at great prices to help you get creative. All the Ceiling Lighting Driver are quality guaranteed. We are China Origin Factory of Home Lighting Driver. If you have any question, please feel free to contact us.